I want to run my fingers through that mane. But whatevs, enough fawning. See, I’m upset. 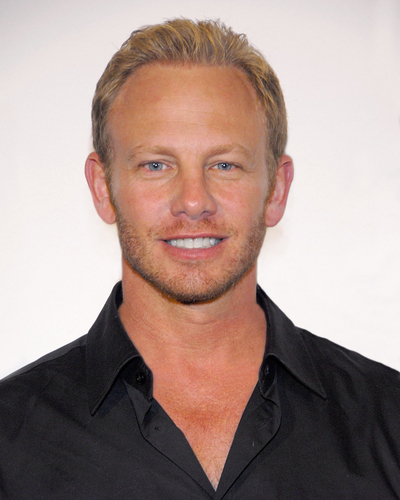 Eye-on Ziering (that’s the phonetic way of saying his name Ian, he’s like the Onna/Anna of boys) just announced that he and his wife are expecting their second daughter in May. And, uh, I’m not the mother, obviously. I guess I shouldn’t be too surprised. Back on an episode of 90210 probably towards the end of its reign, someone said to Steve that his skin is his biggest organ. “That’s debatable,” he replied. So, well, I guess life will have to go on for me, even though Brandon Walsh and Steve are both taken. At least Luke Perry is single! This entry was posted in People Who should Have Babies Together and tagged 90210. Bookmark the permalink. 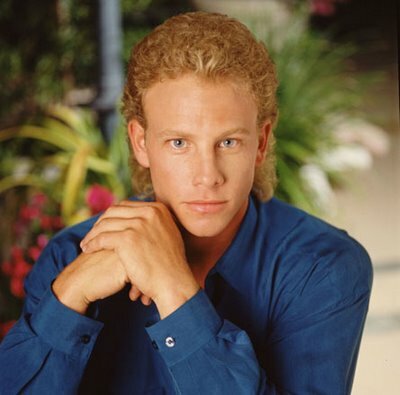 Um, you can’t run his fingers through that jerry curl mane. Let’s be clear.